Please click one of the options below to get in touch with our community. If you are interested in working at Abbotswood at Stonehenge, visit our Careers page to see our open positions. For vendors and volunteers, please select Other Inquiries. 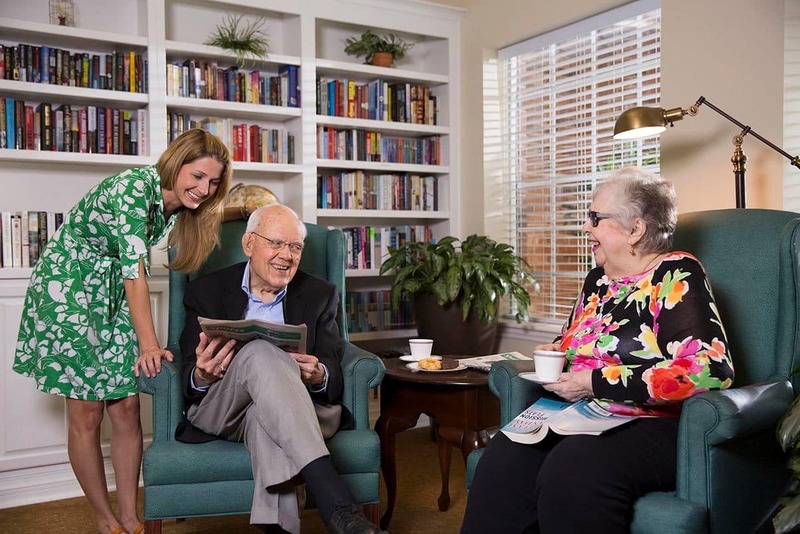 If you would like more information about life at our community, please select Living at Our Community.